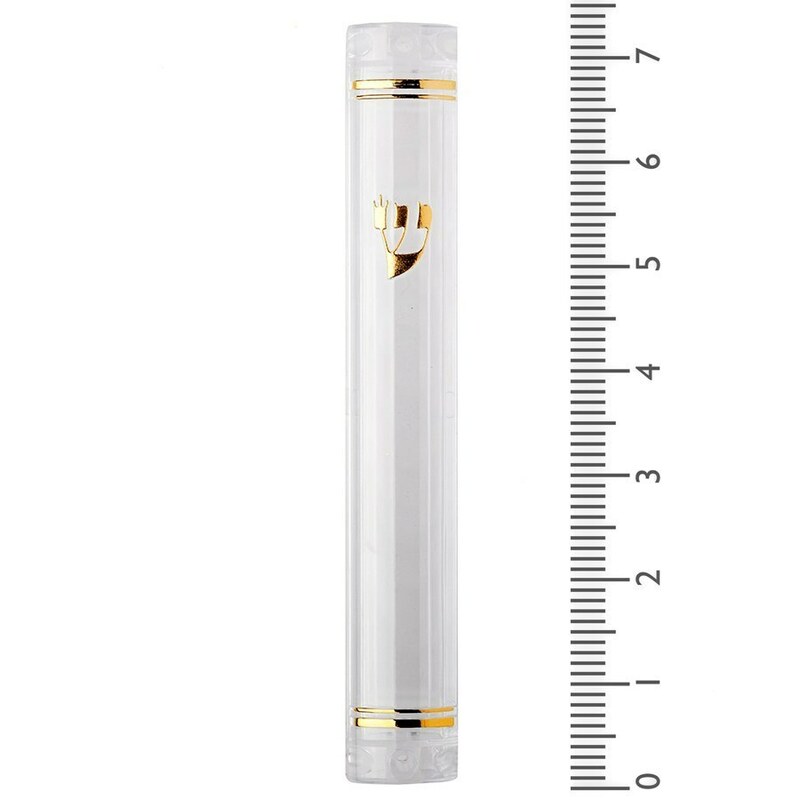 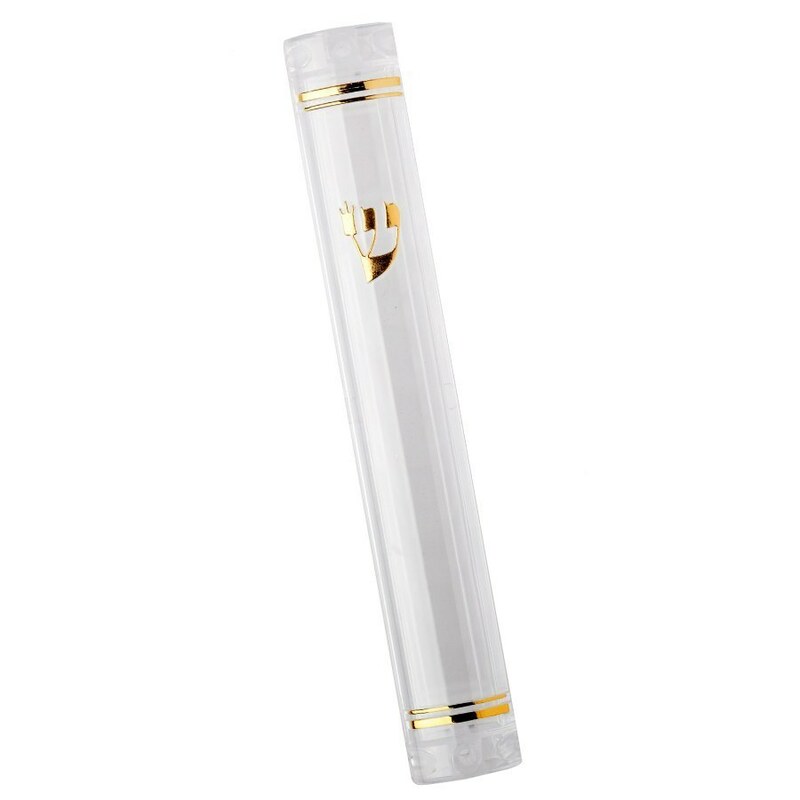 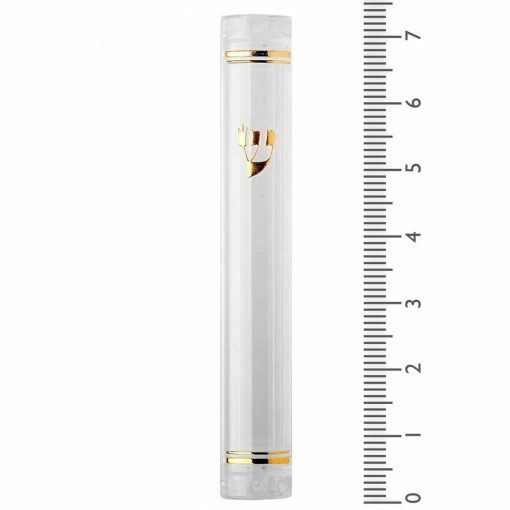 A Lucite Mezuzah Case – X Large allows the Mezuzah Scroll to be seen through the case while protecting it from the elements. 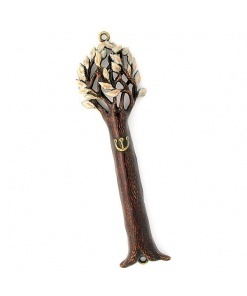 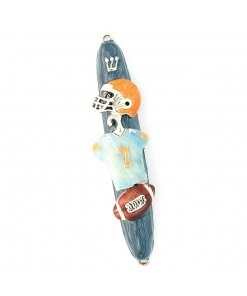 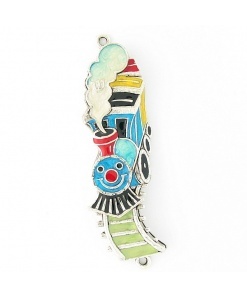 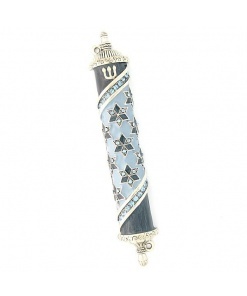 This case holds a 6″ (15cm) Mezuzah Scroll. 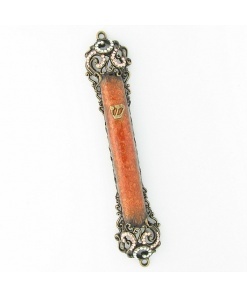 The Mezuza’s were as advertised, and the customer service was very helpful when I had a question.